In 1987, one Todd Ferson formed a shell company so he could obtain his beloved telescopes at wholesale price. He soon began to sell these telescopes under the name The Right Stuff, so-called for one of his favourite astronautical films. Soon after this, Ferson, dismayed at the lack of copies of one of his childhood favourite TV shows, decided to use The Right Stuff to find copies of the anime classic Astro Boy so he could release it in the United States. With the help of his good friend Shawne Kleckner, he negotiated a licence for the show and acquired film reels of it from collectors across the globe. Some of them were sourced from places as far away as Australia and Taiwan! With the release of Astro Boy, Ferson decided he needed to make his company stand out, and so dropped one of the ‘f’s’ in the company’s name. 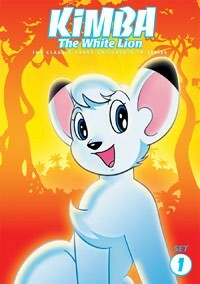 They were now The Right Stuf, and would go on to become one of the biggest distributors of anime in America. Over the years, Right Stuf lost Ferson to other business ventures, and Kleckner went on to become CEO of the company. They’ve released countless products in the 26 years they’ve been active, some of which I’ll discuss in this article. As Right Stuf didn’t just sell anime they produced but also anime from other companies, they launched Nozomi Entertainment in 2007 to handle their own anime production and separate the Right Stuf production team from the Right Stuf store. Right Stuf’s first release, Astro Boy, originated as a manga in 1952. 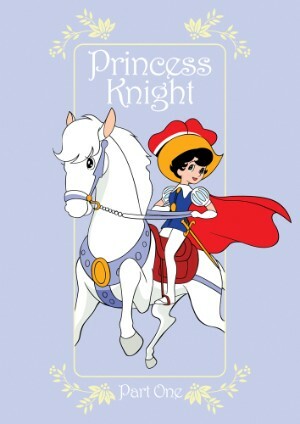 It made its television debut in 1963 in North America and 1965 in Australia. 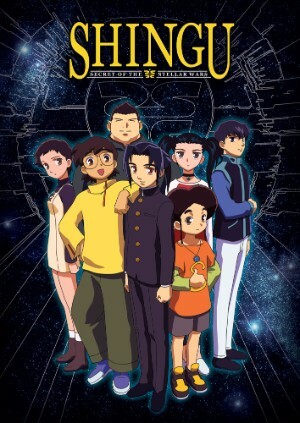 Set in a futuristic world, Astro Boy follows the adventures of Astro, a robot capable of experiencing human emotions. Astro would often find himself fighting other robots as well as humans with a hatred for them, trying to protect both the general public and his fellow machines. 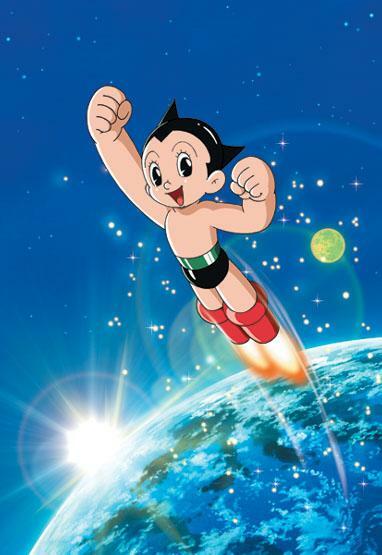 Astro Boy was hugely popular upon its initial release in the 60s, and nostalgia for it set a solid foundation for Right Stuf to continue their work. 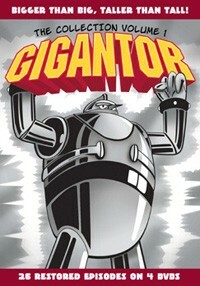 Their next product after Astro Boy was Gigantor, closely followed by Tobor the 8th Man. 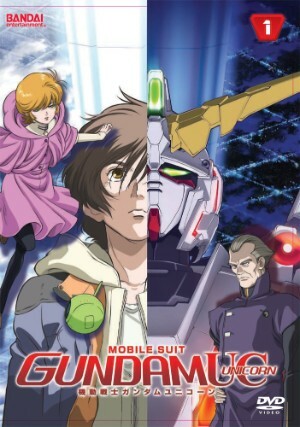 Other notable titles handled by the company include Mobile Suit Gundam Unicorn, Kimba the White Lion, The Irresponsible Captain Tylor and many, many more. 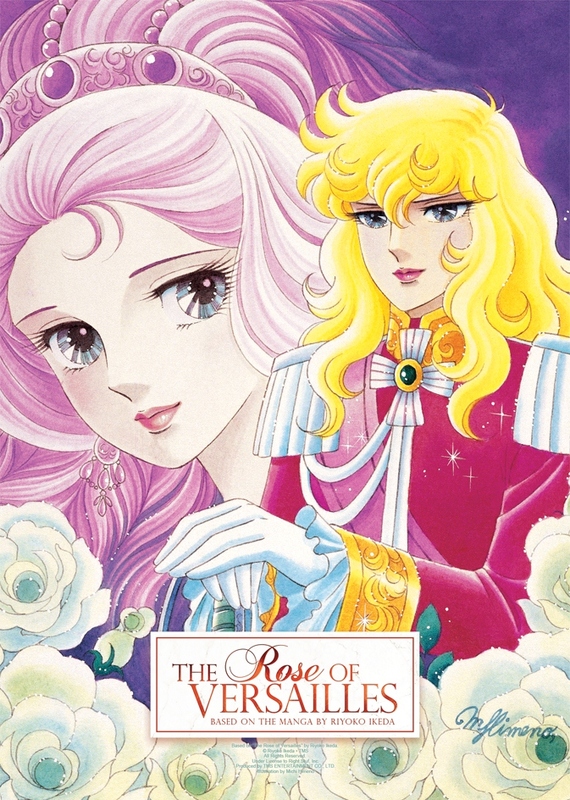 The anime they sell isn’t just restricted to what they produce—they also source anime from other companies to sell in their extensive catalogue. This catalogue contains more than just anime DVDs and Blu-ray Discs—it is also full of merchandise for a number of shows and loads of other cool stuff. 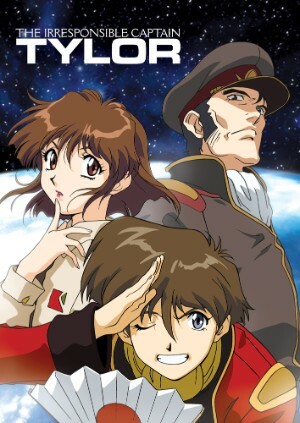 Right Stuf, and now Nozomi Entertainment, have brought us tons of awesome anime and merchandise in the quarter of a century they’ve been running. Here’s hoping they remain a fan favourite as they continue to flourish for years to come.